On September 22, Sveriges Bageri & Konditorimässa 2017 was held in capital city Stockholm. This exhibition is held every three years. 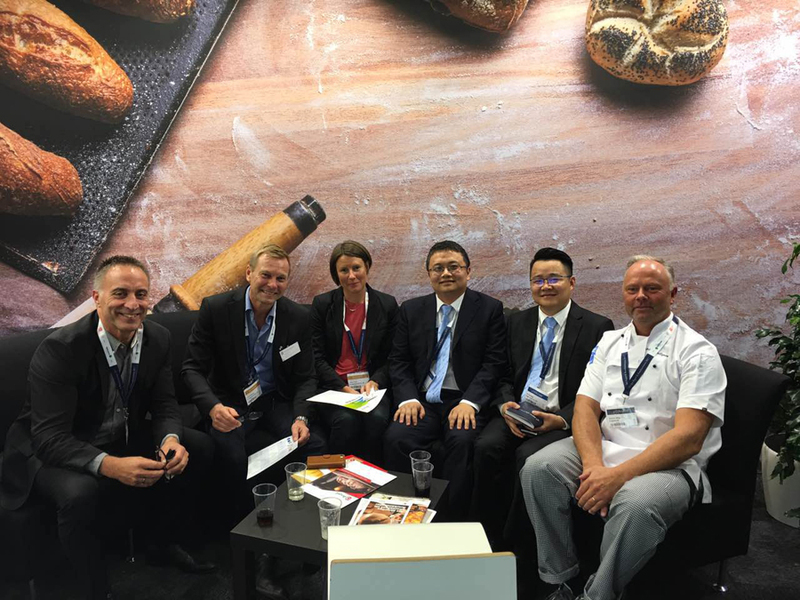 As the most influential bakery exhibition in North Europe, SBK drew attention of thousands of professional bakery customers and nearly 500 enterprises. 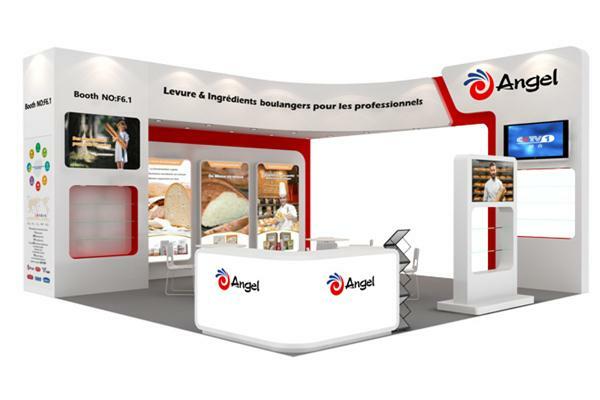 Baking International Division also attended this exhibition on behalf of Angel Company. 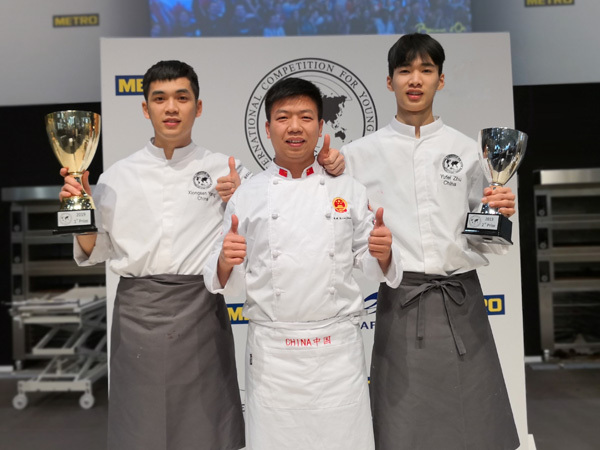 Although it is the first time for Angel to attend this exhibition, Angel is doubtlessly not a second rate star compared with the enterprises in North Europe. 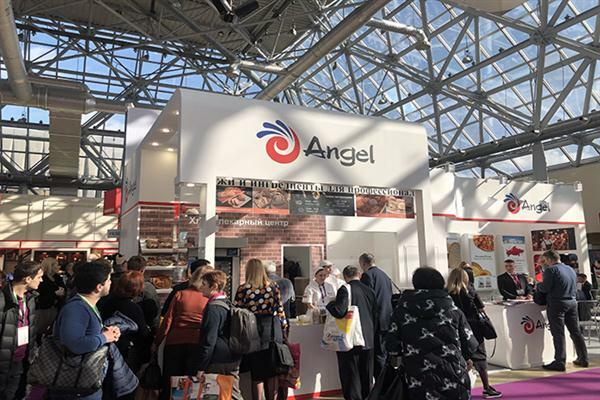 During the exhibition, Angel’s representatives made deep and broad communications with large-scale franchisers and users from the 5 countries of North Europe. They also discussed the feasibility of fresh yeast business with these customers as Angel Russia Company was put into production last month. 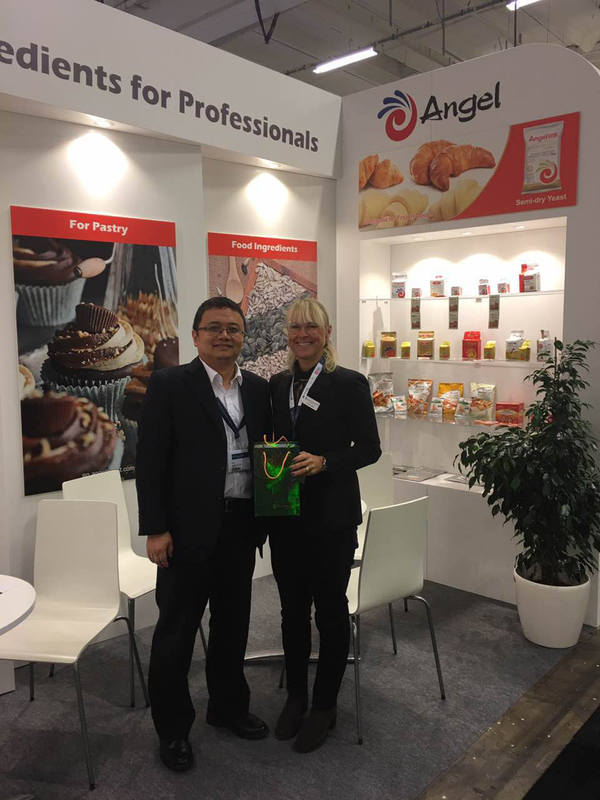 As Angel has long been a trusted supplier among these customers, they all showed great interest upon the cooperation with Angel, especially knowing that Angel now has the ability to supply fresh yeast to North Europe. Meanwhile, Angel’s semi-dry yeast and several food ingredients also drew attention of the customers. Further cooperation would be discussed after the show. 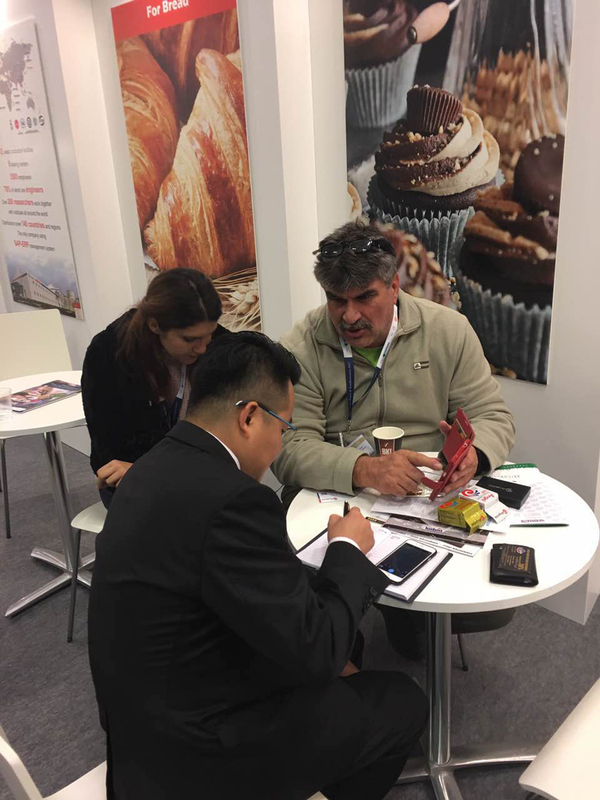 After the exhibition, Angel business managers took a restless visit journey to the customers who expressed willing for cooperation. Right now, they already made some substantial start-ups with several customers.